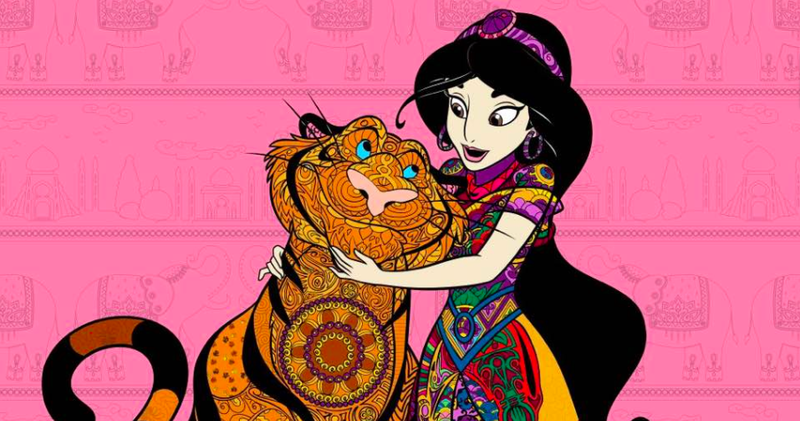 It’s ‘a whole new world’ of creativity. 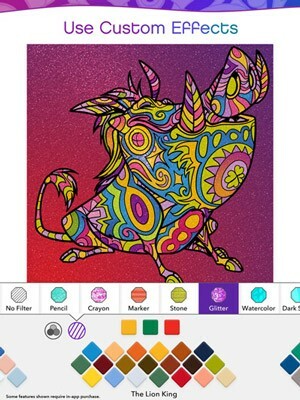 By this point, adult coloring books seem like a tale as old as time. 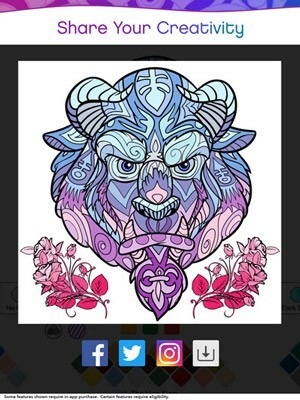 But Disney has come up with a way to keep the trend fresh: a new app that lets you digitally color characters and scenes from your favorite Disney and Pixar movies. 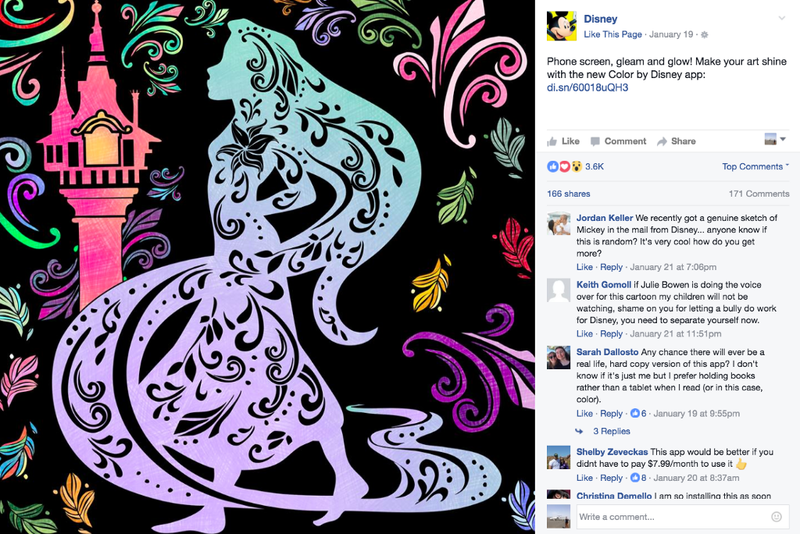 Disney is marketing the app, which is called Color, exclusively to adults. In a recent press release, the company said Color offers hundreds of designs to choose from. You can use glitter, stone and watercolor to add your own custom touch — or even special effects (like a sprinkle of pixie dust). Of course, there are social networking plugins so you can show off your creations to your friends. 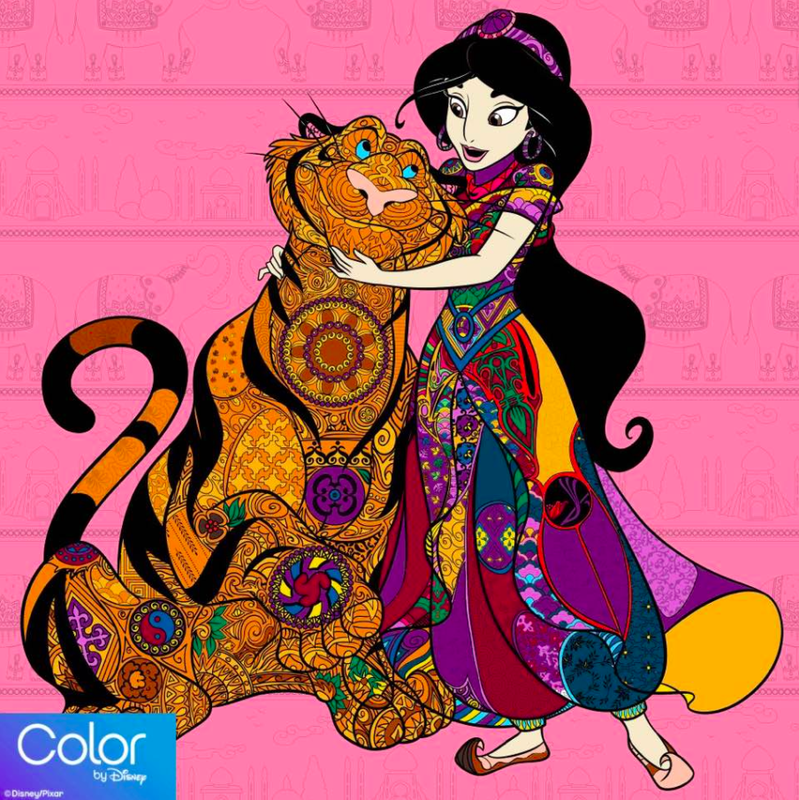 The app lets you color scenes from almost any Disney movie imaginable, from classics like “The Lion King” and “Snow White & The Seven Dwarves” to newer releases like “Frozen” and “Moana.” Disney promises an “ever-growing library” of coloring pages so you’ll never get bored. Unfortunately, the magic isn’t free. Disney’s offering a one-week trial at no cost, but after that you have to subscribe to weekly ($2.99), monthly ($7.99) or annual ($39.99) plans. You can find the app in the Apple App Store and the Google Play Store.